fundamental research with innovative products. We work with the scientists all over the world for the past 195years!! There is nothing parallel to this! The only Laser company which has completed 50years! Innovation to the core. Newport Corporation (NASDAQ: NEWP) is a leading global supplier of advanced technology products and solutions for Scientific Research, Life & Health Science, Aerospace & Defense, Photovoltaics, Industrial Manufacturing, Semiconductors, and Microelectronics markets. Established in 1969, Newport has over 40 years of industry knowledge and expertise across a broad range of technologies allowing the company to continually deliver innovative products in the areas lasers, photonics instrumentation, sub-micron positioning systems, vibration isolation, optical components and subsystems and precision automation to enhance the capabilities and productivity of its customers' manufacturing, engineering and research applications. The pioneers of laser Flash photolysis. 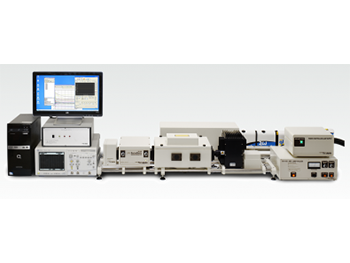 Applied Photophysics Ltd. (APL) has firmly established itself as a global developer and manufacturer of high quality, high performance, modern spectrometers for the study of structural, thermodynamic and kinetic properties of a wide range of samples with particular focus on proteins and other bio-macromolecules. From research through development to production, our scientific expertise and world-class support help life science researchers to understand complex biological systems, allowing them to be at the forefront of discovery. The Ion Laser which never “dies”! The LEXEL™ Product division of Cambridge Laser Laboratories, Inc is your one stop shop for new LEXEL™ lasers and replacement laser parts at an affordable price. For over 38 years, LEXEL™ has provided high-quality, reliable ion gas Argon, Krypton and mixed gas lasers at an affordable price to our thousands of customers. 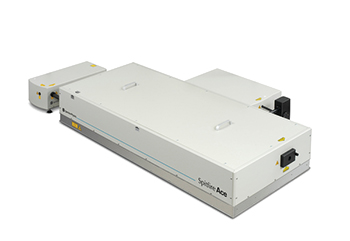 LEXEL™ lasers feature multiline and single line operation lasers which are perfect for scientific research, Universities, Laboratories, customized OEM manufacturing, as well as many other applications. 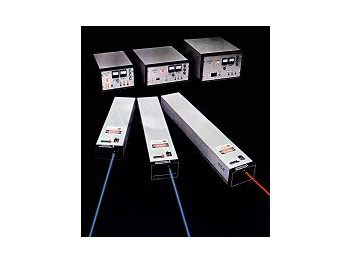 CDP Systems Corp. has a 20-year history of the work in the field of femtosecond technology, ultra-fast spectroscopy, and near-field scanning optical microscopy. 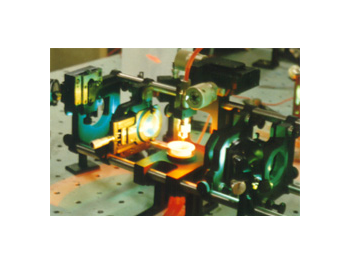 CDP Systems Corp. was founded as a company manufacturing laser and diagnostics equipment for femtosecond phenomena studies. We are the first company manufacturing complete laboratories for ultra-fast spectroscopy, including seed lasers, amplifiers and equipment for femtosecond fluorescence and transient absorption spectroscopy. 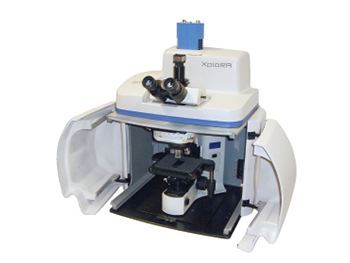 SPEX® SamplePrep® has been solving your unique sample preparation problems for over 50 years. Our commitment to innovation, accuracy, safety, durability and versatility is what truly sets us apart from the competition. 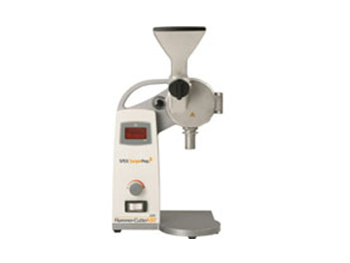 As a superior supplier of sample preparation equipment and supplies, we are recognized as having the world’s most effective laboratory mills, grinders and presses.